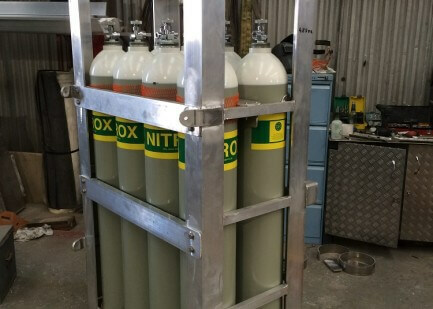 The fabrication of diving equipment is one of the services provided by Wakemaker Marine. 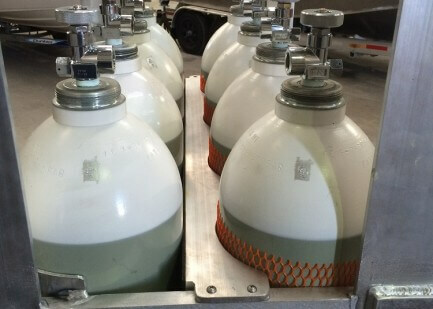 We produce a range of aluminium products for different applications, including marine solutions.The Diving Division is part of the TAMS group for which we have successfully completed many projects. 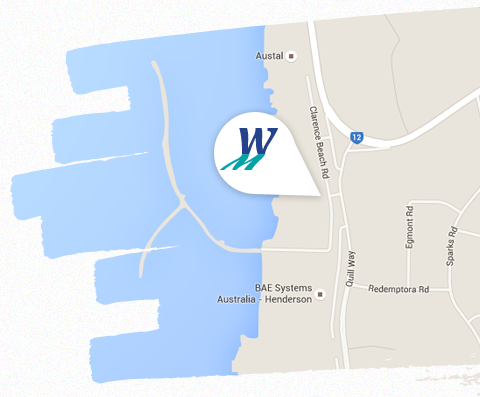 They provide direct diving services and dedicated mooring support to key customers. 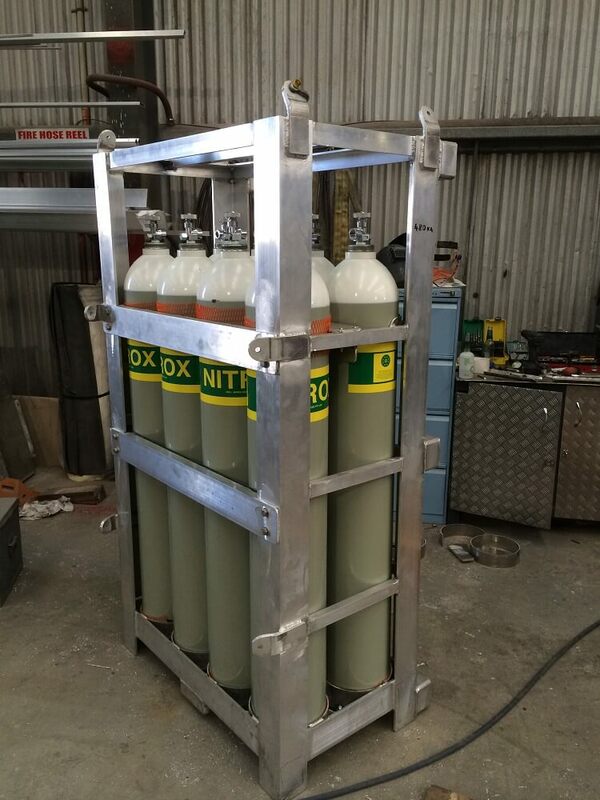 We were commissioned to build a mobile dive unit and a dive bottle holder for this division. Our extensive knowledge and experience in aluminium fabrication ensured it was built to a high standard, according to drawings and with quality materials. 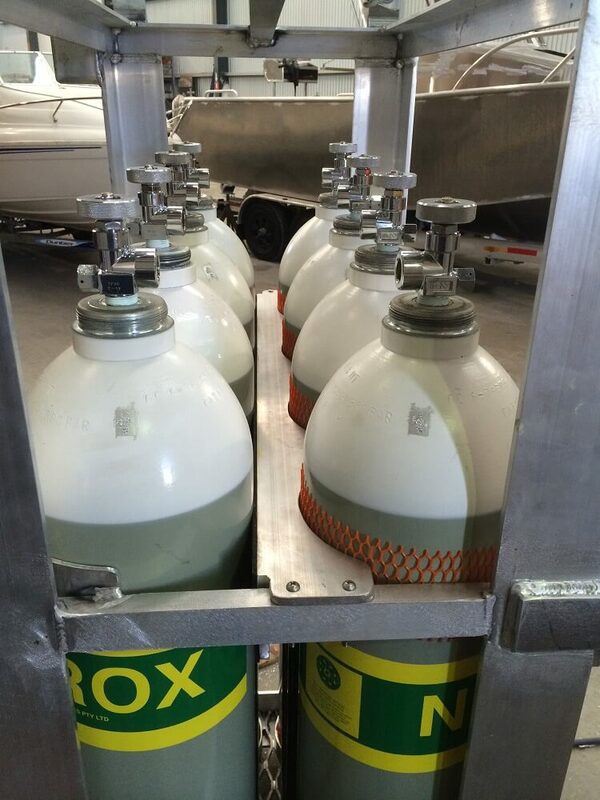 We provided materials and fabricated a dive bottle unit to be craned on and off the boat. We also built a mobile dive unit containing tv screens, data points, fridge etc.